Stud Book's I, II & III are now available online. 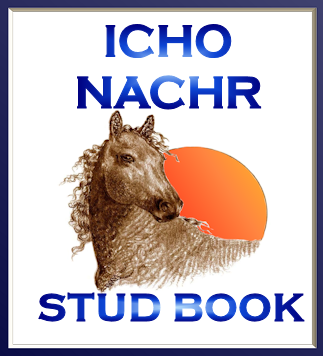 This includes registered ICHO/NACHR horses Studbook I reg#'s 1- 500, Studbook II reg#'s 501-1000, Studbook III reg# 1001-1500 and the ACHA Studbook. Studbook IV coming soon! Free access for Paid ICHO members. $10.00 for non members. Use the payment button below. You are welcome to print and save the online version for your own use.